Missing that step? Go here to learn about the #1 ThingYou Must Have to Create a Successful Online Business! You're growing your email list! What are you supposed to do with all the leads coming in? First, celebrate your win! Time to throw the confetti and steamers! Getting leads is one of the most difficult things to do in the beginning stages of growing your online business. It's a process so it's important to celebrate the success you've gained. The next part is extremely important! They trust you and want to learn from you. They want something that you have. It's time to give them what they asked for. 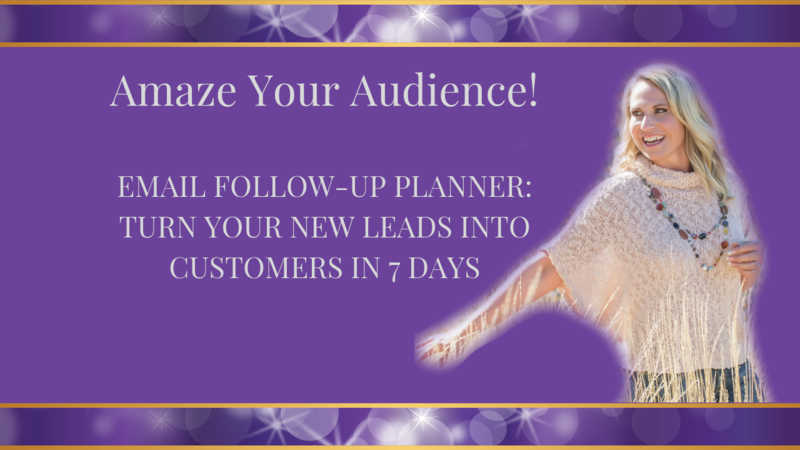 Plan out your perfect way to amaze your audience by getting your FREE Amaze Your Audience Planner NOW! Click here or on the picture below to start amazing your audience! Once a person trusts you with their email address, you'll want to start nurturing them and amaze them with your knowledge, your strategies, your insights, and ways to help them get what they want in a faster, better way. 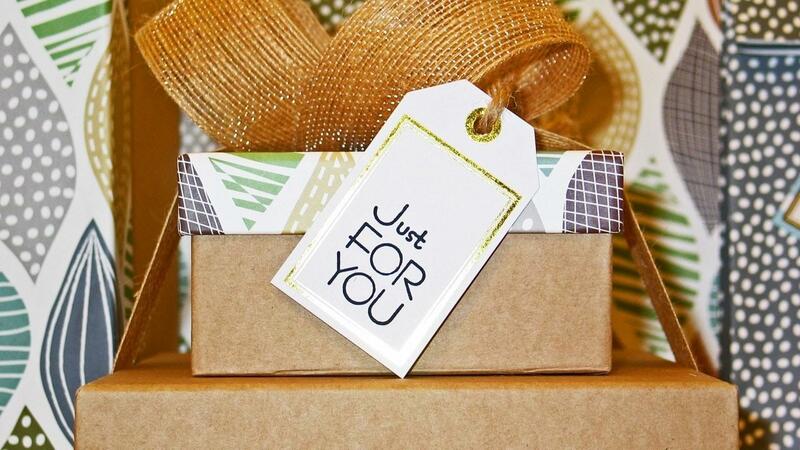 Part of amazing your audience is giving them a huge reason to be on your email list. How do you do this???? You share with them by giving them value. I'm a big believer that you can never over give. A person doesn't hire you because of the information you have alone. They hire you because they want you to guide them through the information you have. They want your attention. Let's be honest, you could go google what you want to do and piece everything together all on your own. It would take a lot longer and you would probably get confused along the way, but you could still do it. When you treat your audience with the love and respect they deserve, you give and give. Don't worry about if you're giving too much away. I promise you, you aren't! You have more content than you realize and there are some things that will resonate with half the people on your list, and other things that will resonate with the other half. Here's a couple of ideas and tips you can use to get started. Tip: You can have themes for your emails, something a to rotate through. It would look like this, Monday email out to your amazing audience sharing your blog, Wednesday email them a fun story about something that happened with one of your clients (without disclosing private information) such as a win they had or a testimonial that was sent in, Friday a strategy to help them move forward with the next step. * The key to this tips is to make sure in each email you are giving them something that they can use and incorporate in their business, life, or relationships. * You want to be the go to expert for them so give them all you've got! Idea: Take a poll from your email list and ask them what they most what to hear about when you email them. Tailor their request to your information that you email out. * The key here is that you're giving them what they want. * Now, you're not only the expert but your are the listener as well. You've showed them that you value their time. Let me know how you're going to start amazing your audience in the comments below!